He is the founder of the Unlimited Success Academy, a comprehensive transformational personal development training system for entrepreneurs, business owners, sales professionals, network marketers, and upward mobile achievers. He is the author of the bestseller, The Ultimate Success Formula, creator of Your Unlimited Life podcast show on iTunes and soon to be released TV show of the same name on his YouTube channel CarlosMarinTV. While best known for his leadership skills and innovation in building and training massive marketing organizations, Carlos' intense interest in why things work the way they do in this world drove him to an in-depth study of Universal Principles. This resulted in his mentoring people in personal development and peak performance not just sales strategies in his marketing organizations. He consistently used his huge enterprise as a laboratory to test success philosophies and principles in real-world business environments, which resulted in the unparalleled success of his businesses. This led to the development of a system of training and education that truly empowers people to achieve their dreams and goals by overcoming their conditioned limiting beliefs, psychological wounds and self-sabotaging habits. 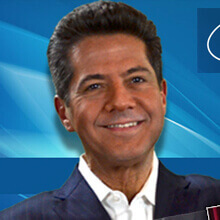 Carlos's principle-based philosophy is built on Universal Laws that show people how to access the unlimited potential that already resides within them, overcome their psychological reversals and use this inner power to achieve the success, wealth, freedom and happiness they desire in their lives. 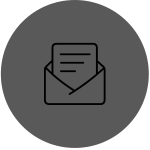 His system utilizes audios, videos, live events and multi-media Internet content to deliver his life transforming message and tools. 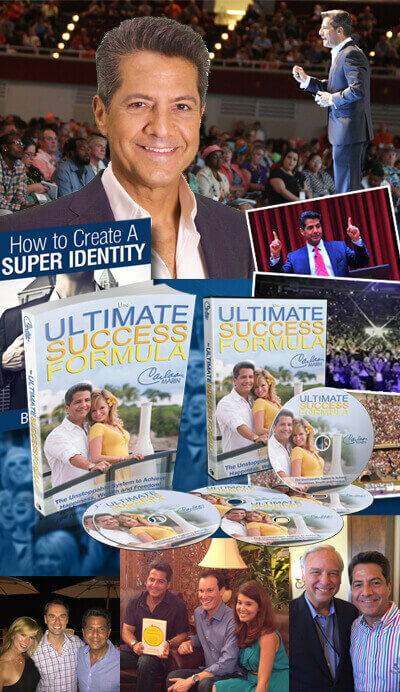 Carlos' Personal Empowerment system has helped over one hundred entrepreneurs become millionaires; thousands achieve financial freedom and has evolved over the last 5 years into the Unlimited Success Academy.